Best Android Emulators for Mac OS and Mackbook all detailed in this content and free for usage. In literal meaning, when you take about emulators, maybe emulating someone else’s behavior, it means that you want to simulate or gain his characters or his/her special purpose. So, in computing, Emulators simply means when a computer device is replicating the features of another computer device. Now, coming to android devices, android emulators for Macintosh OS or Macbook are programs that let’s Mac OS or Macbook run and install most android programs into the system, and by so doing, it emulates these software or games to run on your Mac OS or Macbook, just as it is on your android devices. Android emulators for Mac OS and Macbook are common and used by most geek, and running mobile device virtually on your computer is no big deal. However, it’s very helpful to app developers, in the sense that, they don’t need any physical device to test their apps or programs. 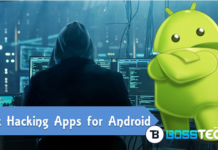 You can run most of your android apps and games on your Mac OS or Macbook with the help of these android emulators I’ll highlighting below, and Guess what? Playing android games like temple run 2, angry bird and other cool games makes a great fun. So, let’s take a look at the 5 Best android emulators for Mac OS and Macbook which every user must have. Bluestack app player is the commonest android emulator for both windows and Mac OS. But talking about Mac OS, it makes a great interface for the system. This emulator uses a very unique latercake technology in running android apps and games on Mac OS through an external virtual app on the desktop. The bluestack comes with a cool search engine that lets you look for any android apps or game already made available on Google’s Play store, and installation of these apps is very easy. Even with already downloaded android apps on your system, you can easily install with by just double clicking on the app. In addition, not unlike your android device, bluestack comes with a push notifications of application, this simply implies that, social apps that requires push notifications can also run smoothly using blustack app player for Mac OS and finally, the app can communicate your internet easily (that’s if the app you’re running like whatsapp requires the internet) and you can get Bluestack from their official website. Genymotion is another commonly used android emulator for Mac OS and MACbook. 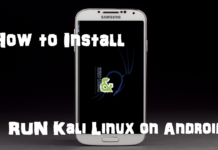 With this app, you can easily run android apps and games on your computer. Owever, the apps lets us change the android version we’re using as well as the device itselt, that is, you can select the a particular device you want to emulate, as well as the version, even a preview of marshmallow is now available on Genymotion. Genymotion to me is the best, although not as common as bluestack, but feature-wise, the emulator is really powerful and updates their advancements as android versions are being updated. Below are some pretty cool features of GenyMotion. Genymotion can emulate webcam easily, that is, you can make use of your computer as the video source of android of your camera. You can also test easily test for the reaction of any app when being interrupted by an SMS. 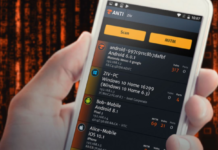 You can easily test the reaction of your app in different network qualities and performance. You can easily monitor your battery with Genymotion when running an app. Genymotion also lets user simulate any GPS position by emulating the means from your android device on your desktop virtually. It also comes with ZOOM features, which makes users to zoom into the display of the android applications. It also allows user to test their installation tracking system. They’ll need to change Android ID IMEI/MEID values on fly to precede test. Screen cast is possible and remote control features is available. This is another cool android player for Mac or Macbook. 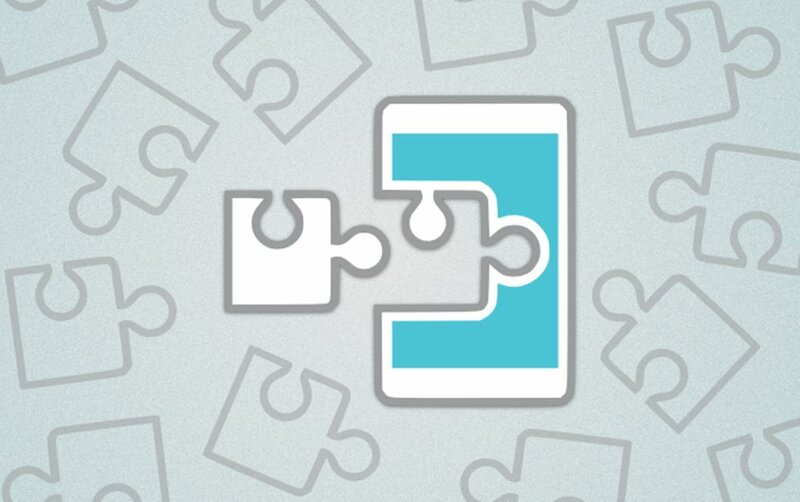 It’s a very advanced android emulator with a pretty cool easy-to-use interface. If you’re looking for the best third party emulator as a developer, I advise you make use of the Xamarin Android Player. The emulator supports OpenGL, and this OpenGL is what virtualizes android device to your computer instead of emulating it. With the support of OpenGL, it makes simulation pretty fast to a great extent. It’s available for both windows and Mac users. Talking about Mac, your computer needs minimum requirements like, 2GB RAM, Apple OS X 10.7+, graphics card supporting OpenGL 2.0 and a CPU supporting hardware-assisted virtualization. 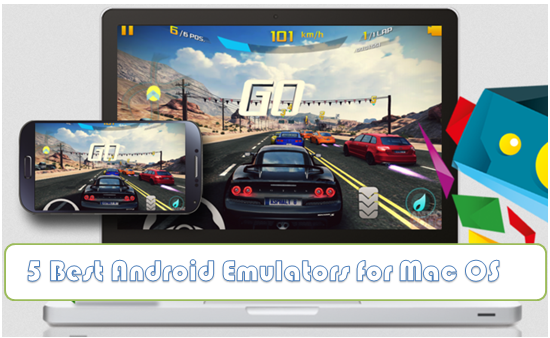 Droid 4X is a suitable android emulator for running mostly android games on Mac OS. However, the emulator is also available for windows users. With droid 4X, you get the best performance from your android games, and keyboard control options is available during gaming process. The emulator also comes with pre-installed android apps which includes Google Play store. The performance and graphics score of this emulator is highly rated (that’s the reason its best for gaming), the control unit is perfect it it’s the most unique emulator. 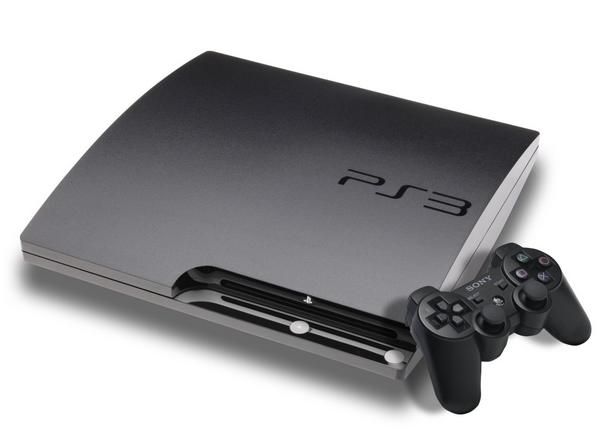 You can even use your android mobile as game controller (using the controller software) while gaming with your Mac OS. 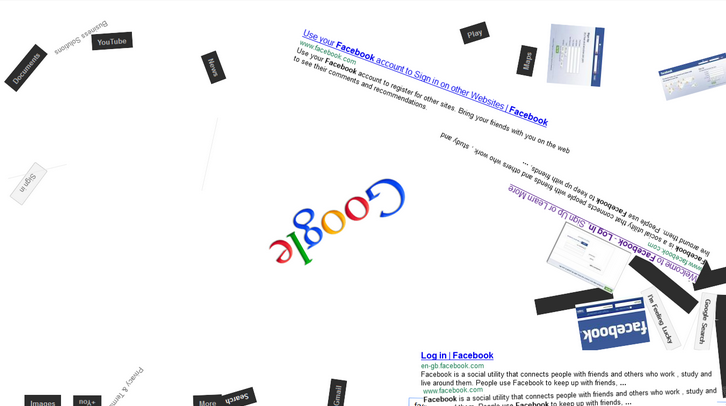 In addition, accessibility is high providing you with four pixel resolution. More and more features about the emulator. Download and see for yourself. This is another popular android emulator for Mac OS or Macbook that comes with pretty cool features and better interface for gaming. To start with, Andy OS requires virtual Box installation on your Mac for perfect emulation. However, the emulator supports inbuilt Google Play store program. Just like the Droid 4X, you can use your android devices as gaming controller to control games that you’re playing on your desktop screen, that is, using your android device as remote controller and it also supports the OpenGL hardware acceleration. You can also have access to any installed app from your desktop environment and run easily. All android communication apps like snapchat, hike, whatsapp is supported on the emulator. That’s it for the 5 best Android Emulators for Mac OS and Macbook that every user must have. If you know of any cool android emulator that is not mentioned on my list, feel free to let us know via the comment section and don’t forget to share the already mentioned ones with your friends.